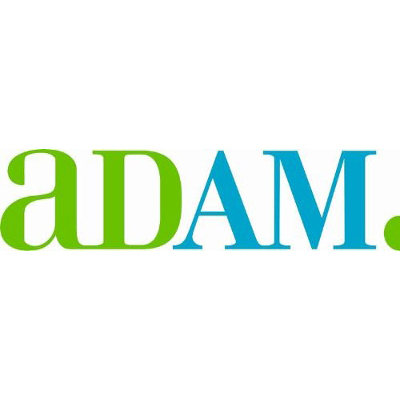 ADAM Software helps brands deliver great customer experiences with its Smart Content Hub, a solution that creates, manages, and distributes marketing materials throughout the product’s lifecycle. Forrester Wave named ADAM the most strategic DAM vendor and a market leader. Acquired by Aprimo in 2017.